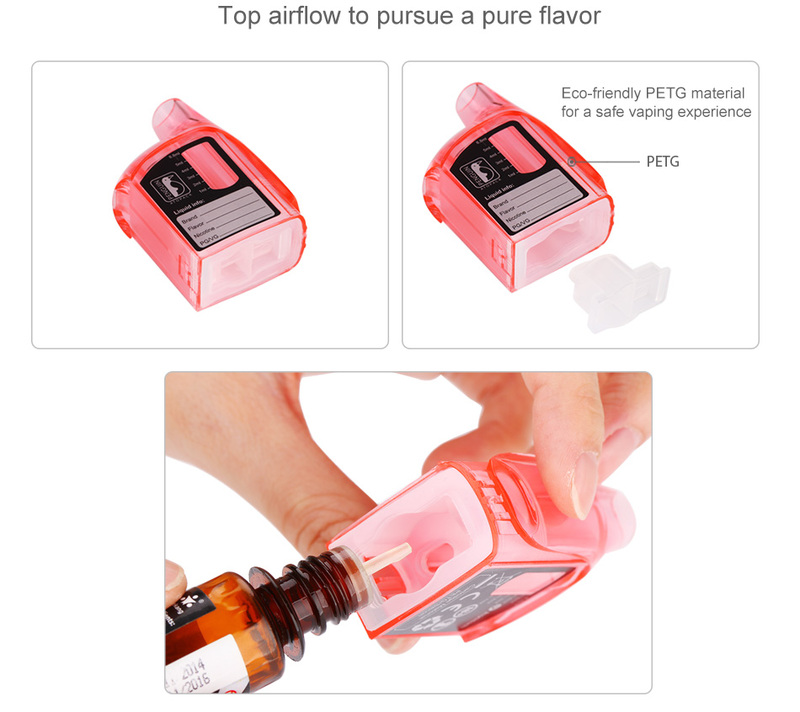 The Atopack Penguin Colorful Cartridge is a refillable structure tank for Joyetech Atopack Penguin/Penguin SE Starter Kit. 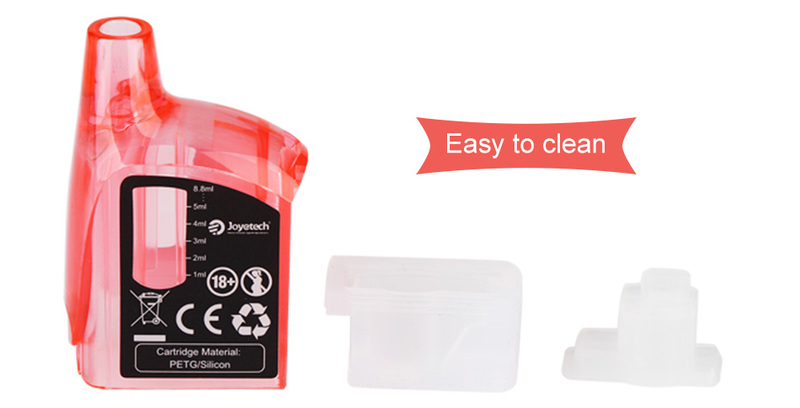 You can replace old and broken cartridges easily with various color. 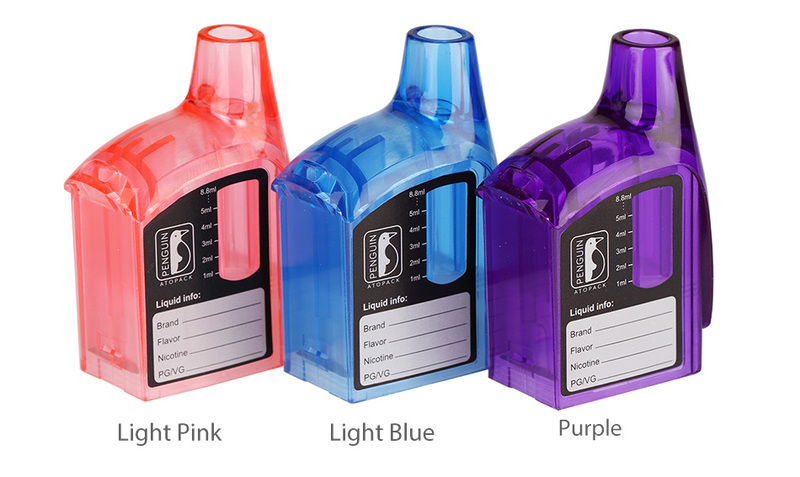 Available in 2ml and 8.8ml. 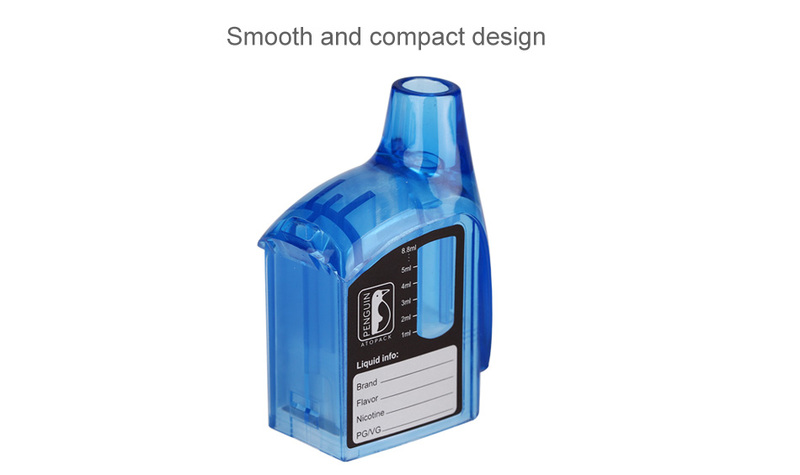 Get it as a spare part! It is for Atopack Penguin starter kit/Atopack Penguin SE Starter Kit.